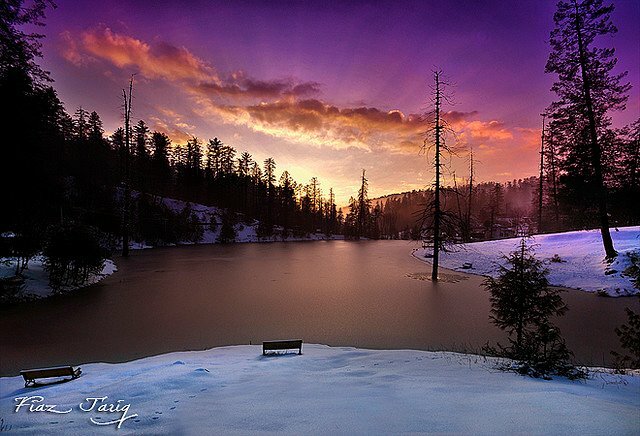 Perfection beyond this world makes Kashmir a paradise. 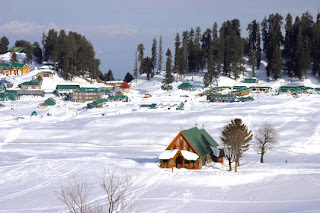 The land of sparkling rivers and sleepy lakes, of startling gardens and regal Chinar trees, Kashmir boasts of some of the most beautiful flowering meadows and snow-capped peaks. 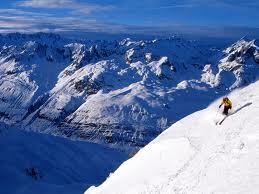 The abundance of natural beauty has earned the valley a nickname of the 'Switzerland of the East'. It is mesmerizing to see how this endless beauty never fails to charm the viewers with its changing scenes from dazzling white snow of Winters to blooming fragrance of Spring. The sparkling greenery of Summers are welcome too as the flaming beauty of Autumn. 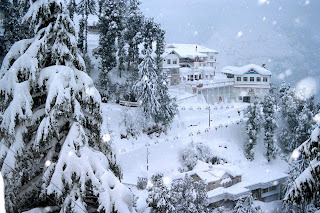 The art house of the Seasons, the beauty of Kashmir is complete to the giggling girls with fair Indian complexion and rosy cheeks and the exquisite handicrafts of the area. The high snow-capped ridges of the Himalayan range in the east and the Pir Panjal range in the west and south enclose Kashmir. 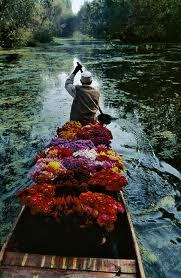 Jhelum River glides across Srinagar and swiftly flow through the winding ways of the valley. The geologists have confirmed the truth behind the popular belief that Kashmir was once a huge lake called the Karewa, which was formed by the blocking of the Jhelum River. 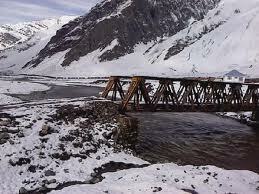 However, the river formed a deep gorge through the Pir Panjal range at Uri and carved out its new way. 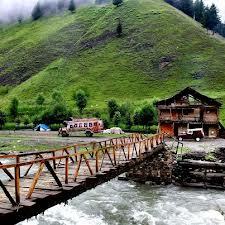 Thus, the waters of the Karewa gradually drained away, leaving behind the stunning valley of Kashmir. One can still find corals and other marine fossils in this region. There have been different versions of the legend behind the name of Kashmir. 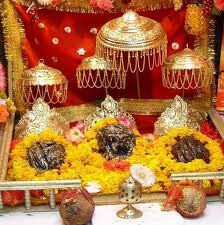 It is said that the great saint Kashyap Rishi went on a pilgrimage to the place. When he reached Naukabandan near Kaunsarnag, at the request of the people he killed Bahudev, the giant of Satisar and let the water of the lake flow out near Baramulla. 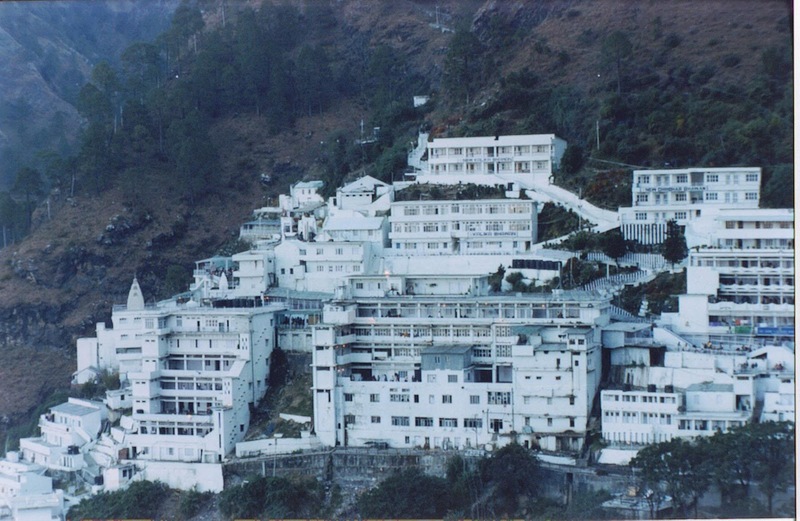 Thus, the place came to be known as Kashyapmar or the some other historians dispute that this valley was so called only when the people of Kash caste settled here permanently. DAY-01: Departure from Nagpur to Delhi by G.T. Exp. at 12.15 pm. local sightseen. Back to Hotel at 8.00pm. Dinner & Night Halt. 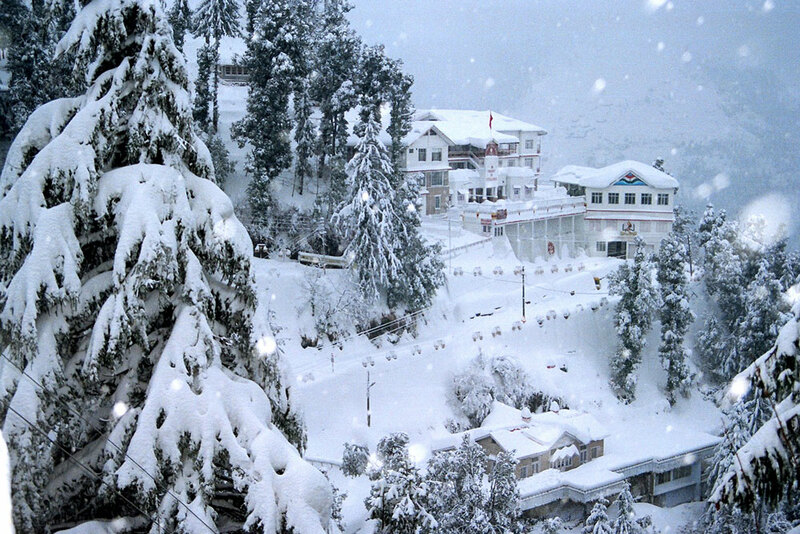 Patnitop. Arrive Srinagar at 9.00 pm. Check-in Hotel. Dinner & Night Halt. DAY-07: After breakfast Srinagar local sightseen. Night Halt. DAY-08: After breakfast Departure for GULMARG. Back to Hotel. Dinner & Night Halt. DAY-09: After breakfast Departure for SONMARG. Back to Hotel. Dinner & Night Halt. 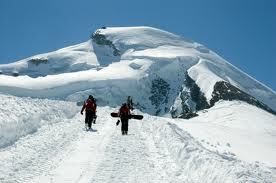 departure for Pehalgam sightseen. Dinner & Night Halt. DAY-11: Departure for Jammu Railway Station. Enroute Breakfast & Lunch. DAY-13: Arrive Nagpur at 12.30 pm. 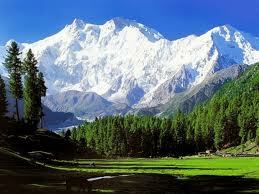 Kashmir is famous for its beautiful and natural scenery and varieties of flora and fauna throughout the world. It is also widely known for its different kinds of agricultural products, fruit, vegetables, saffron, herbs, minerals, precious stones and finest kind of embroidery on clothes. 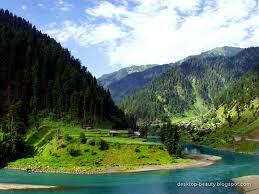 most beautiful valley of kashmir is a paridise on earth. 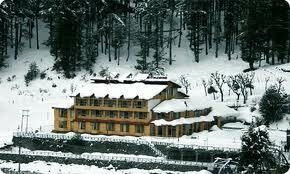 Kashmir valley is very famous among tourists of India. 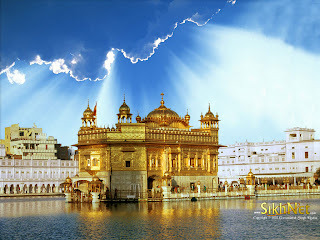 It is a paradise on earth and also a dreamland of people. You have shared a very good information with the readers. 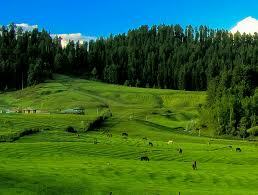 Valley in Kashmir is popular attraction. 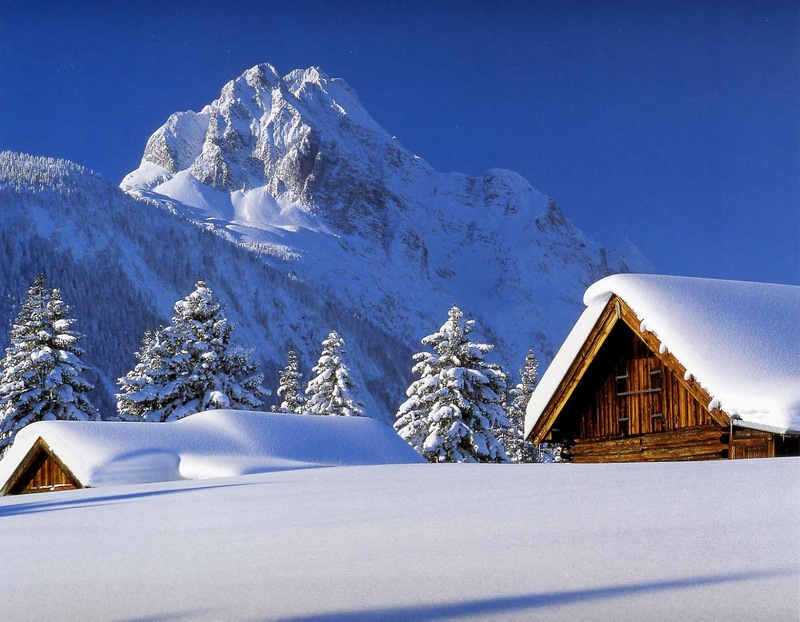 It is blessed with the moderate temperature throughout the year. 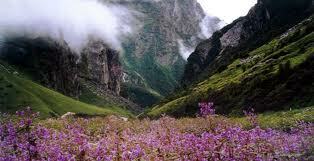 Valley in Kashmir is very beautiful that is why people from far away place come to explore these charming valley views.